original hot 16oz. and original fire roasted 16oz. My favorite was the Original Medium it had just the right spice and is perfect for a lot of my favorite recipes. 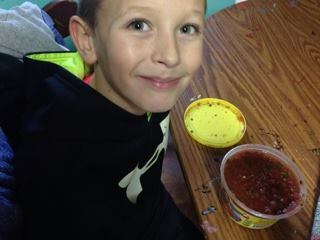 El Sol Salsa is perfect for dipping your favorite tortilla in and the kids love it as a snack. Derrik couldn't get enough I caught him snacking one evening and snapped this picture. 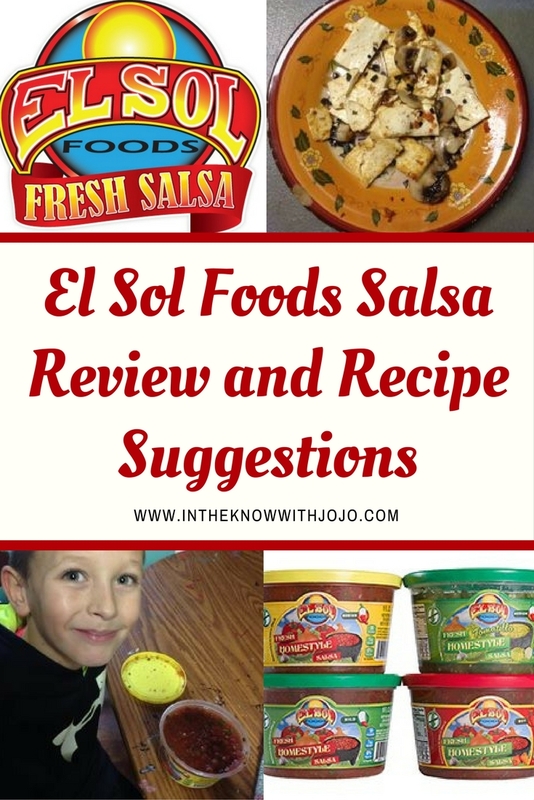 I made several recipes with El Sol Salsa that you will be seeing in follow up recipe posts. I made tofu salsa stir fry, tamales and an amazing omelet. 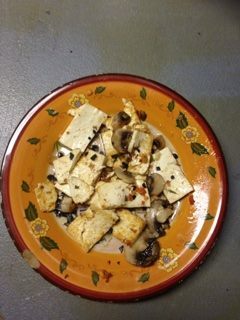 You must try some of these recipes the tofu turned out simply amazing. It beat all my expectations! 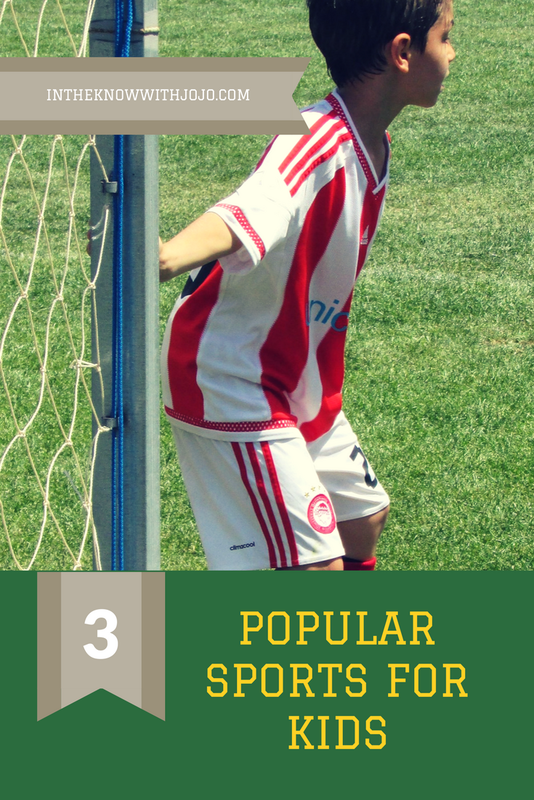 Be sure to check out El Sol's recipes on their site here. 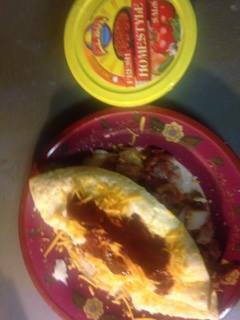 Check out the El Sol Omelet Recipe here!